Simply Doors provides top quality door fitting services throughout Walsall and the surrounding areas. 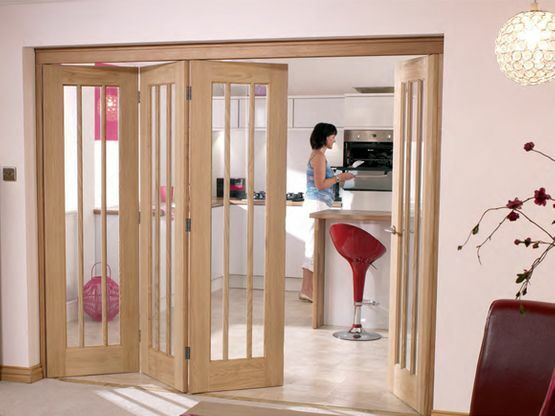 We both supply and professionally fit wooden doors for both domestic and commercial clients. Whether you require a single door installation for your home, or if you need a large number of doors hanging at your business offices or retail store, Simply Doors can offer a fast and competitive service that's second to none. Here at Simply Doors we pride ourselves on doing the job right. All of our door installations are carried out by our fully qualified carpenter. With over 12 years of experience in the door hanging trade, you can rest assured that your project will be completed in a clean, professional, and timely manner. There's a number of important things to consider when fitting a new door in your property, and with a huge range of doors to choose from, the material it's made from, locks, and door furniture all to take into account it can sometimes be a daunting task. 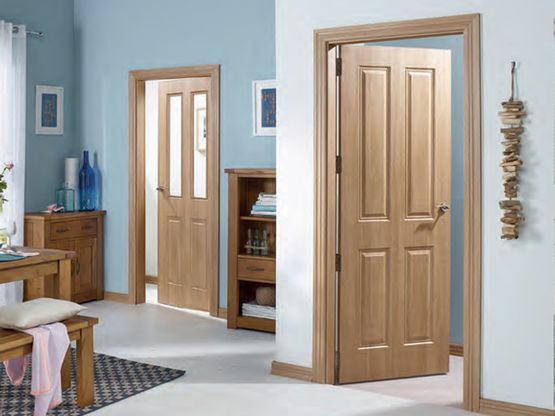 Thankfully, Simply Doors are happy to offer honest and reliable advice when it comes to choosing the right door, door furniture, and door accessories for your needs. We understand the importance of finding the right door to suit your property and your individual style, as well as the right professional door fitter that you can rely on. Our experienced carpenters know how important it is to find the right size door to fit the doorway in your building. Simply Doors can supply and fit all types of internal and external wood doors throughout Walsall and the West Midlands. We are also happy to offer repairs or full replacements to older wooden door frames and wood linings if required. 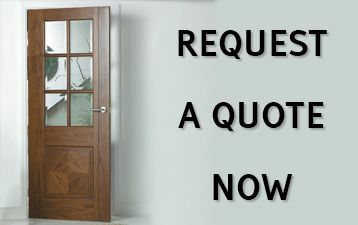 We like to make things as easy as possible for our customers, which is why Simply Doors offer free no-obligation quotes for any door installations in and around the Walsall area. 07810 122 133 or fill out the form on our contact page by clicking the link below. 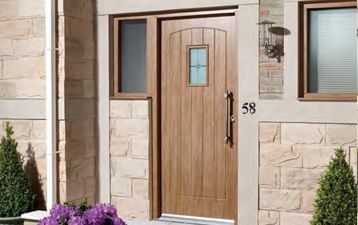 Simply Doors can supply & fit many styles and varieties of wooden internal doors for private homes, business offices and shops in Walsall and the surrounding areas. 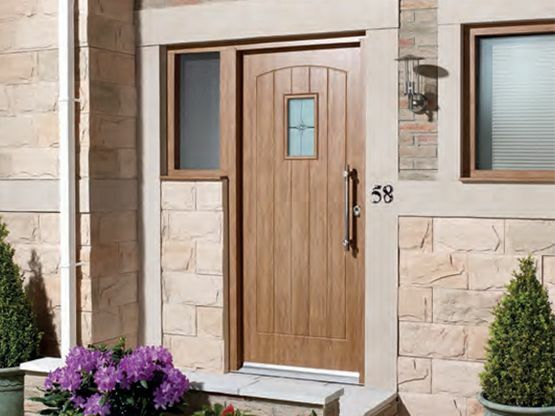 We have a large range of top quality external doors that can be supplied and fitted by Simply Doors. We can also provide durable security locks and door furniture if required. As well as door fitting we're capable of many more general carpentry work for both commercial and domestic clients in Walsall and the surrounding West Midlands.